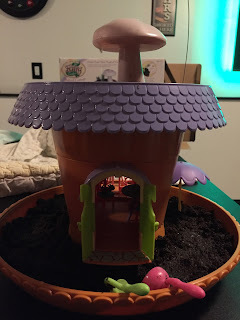 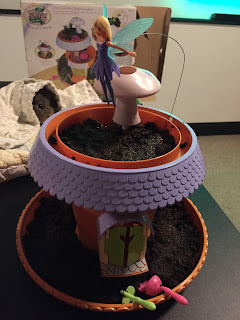 We love the My Fairy Garden Magical Cottage Playset from PlayMonster.. 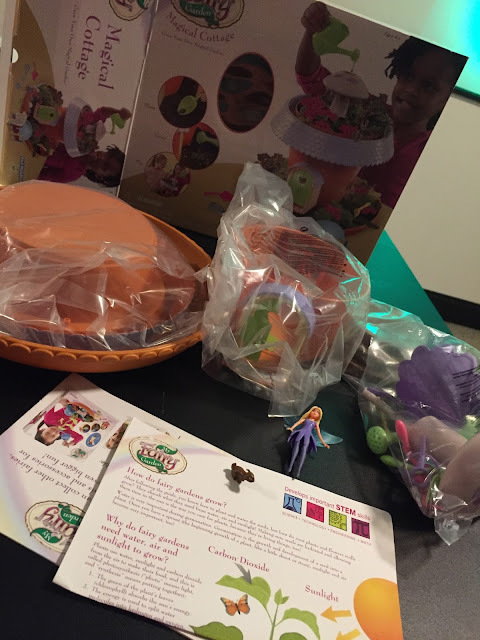 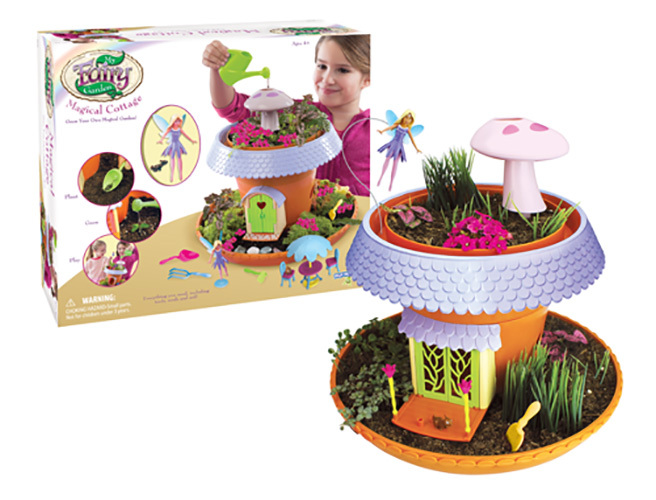 The playset comes with everything you need to create your own Fairy Garden including the flying fairy. We love that this is for ages 4 and up. 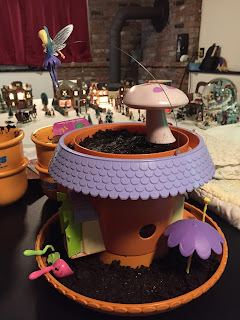 The garden is really cute and even at 11 my daughter loved it. Comes with everything you need from soil to seeds and everything in between. 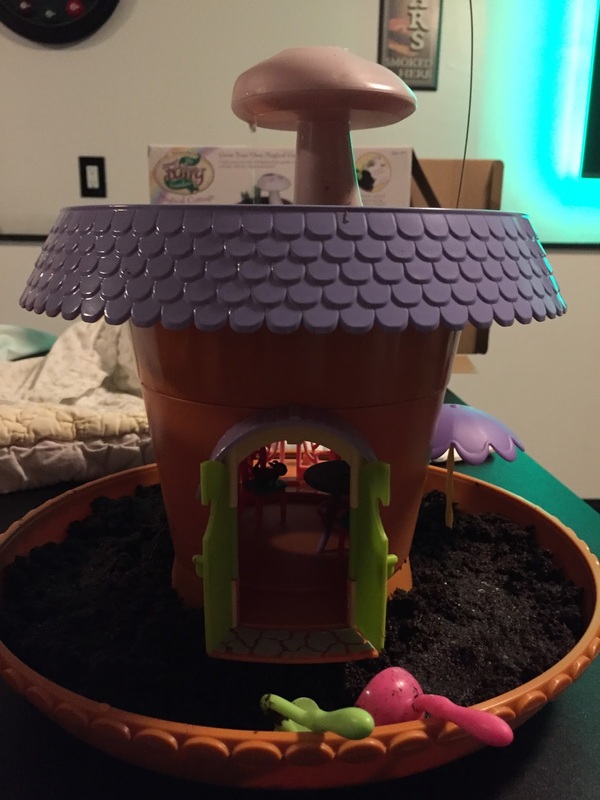 I wish there was a way for the pieces to lock together. 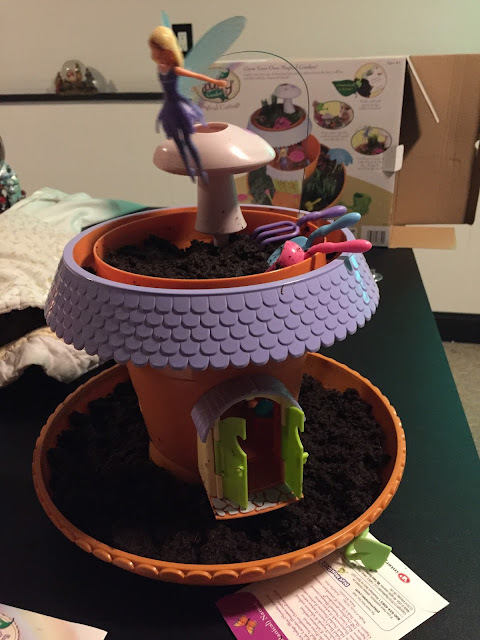 I was worried that the top piece would fall off and get dirt everywhere. 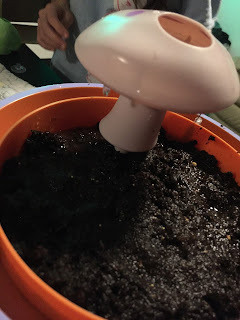 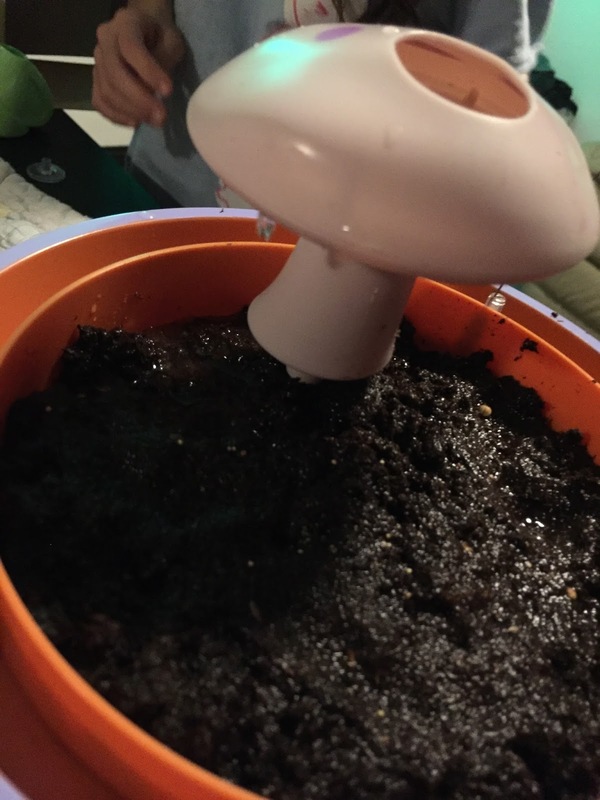 Children will need assistance mostly with the soil hydration and filling the Garden.